The end of the Split is upon us. 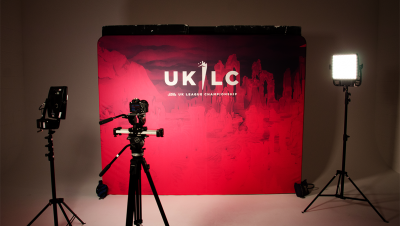 Who will be the first UKLC Champion? 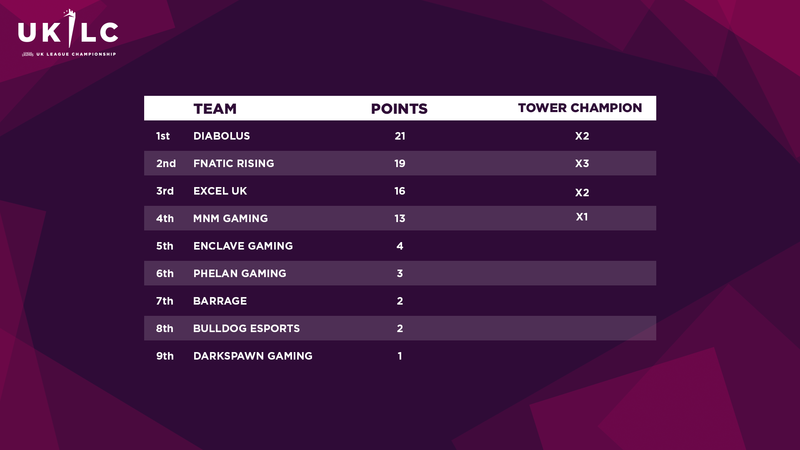 The biggest winners of the week were Fnatic Rising, who won four straight games across both days to climb the tower and steal second place from Excel UK, who had temporarily held it after usurping Diabolus Esports in the tower rematch. 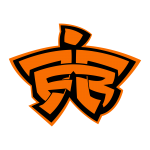 Fnatic were helped on their way by a smurfing showcase from Swedish wunderkind MagiFelix, who looked absolutely godly in some of Fnatic’s games. 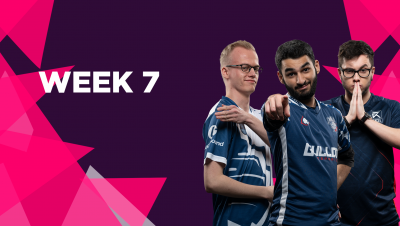 MnM Gaming, though already locked in for Playoffs, would’ve hoped for a slightly better display in Week 7. A victory over DarkSpawn Gaming demonstrated the wonderful individual mechanical skill of their players (and condemned DarkSpawn to fight for survival in the Promotion Tournament), but they weren’t able to follow that up with a semifinals victory, and ended up taking 4th place—the lowest Playoffs seed. Bulldog Esports were the other side languishing in the relegation zone at the start of the week, and the team of underdogs looked to be hitting form at just the right time, upsetting Enclave Gaming on their way to a semifinals showing of their own. But they were unable to continue the momentum against first-placed Diabolus Esports, and will join DarkSpawn in the Promotion Tournament. However, with their recent upturn in form, they’ll surely be favourites to keep their spot in the UKLC for the Summer Split. And in case you missed it, here’s how the standings have shaken up at the end of an incredibly immersive inaugural split! The format is simple. Our teams in second (Fnatic Rising) and third (Excel UK) will kick off the action on Saturday at 10am GMT, for a best-of-3. Then, they’ll immediately be followed by our league leaders (Diabolus Esports) against the team in fourth (MnM Gaming) for their own best-of-3. Finally, the winners will play on Sunday at 10am GMT for the title of UKLC Spring Split Champion in a best-of-5! 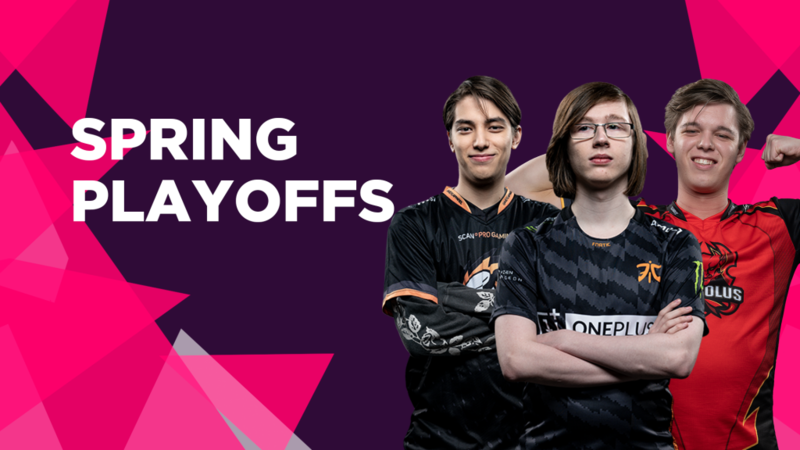 Don’t forget that the winner of the Playoffs will also earn our #1 seed for EU Masters, and skip the Play-In Stage. 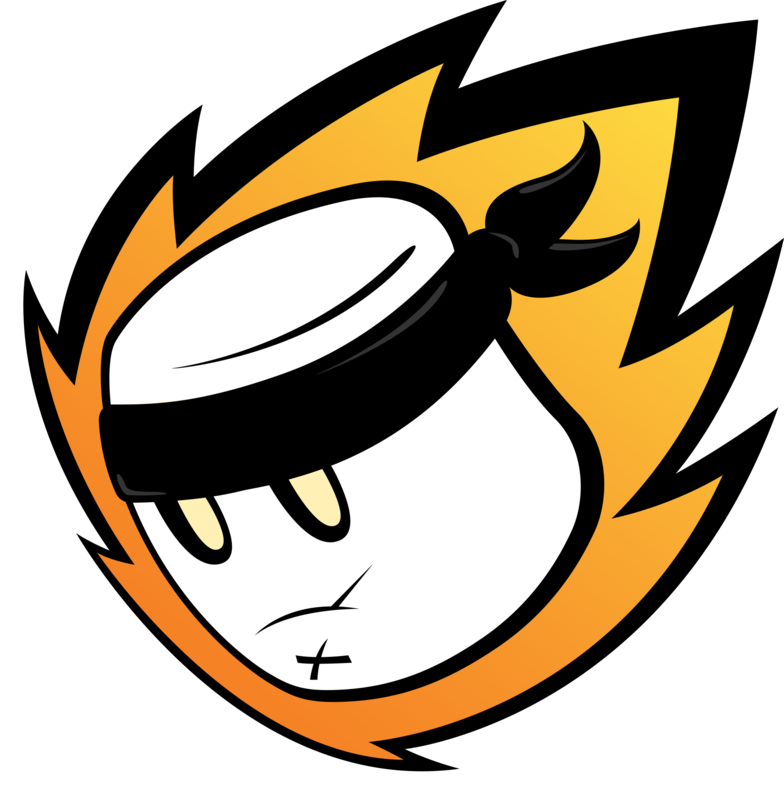 If Diabolus wins, their fellow Playoffs finalist will also qualify for EU Masters as the #2 seed. If past matchups are anything to go by, Fnatic Rising will have the advantage heading into their duel with Excel. 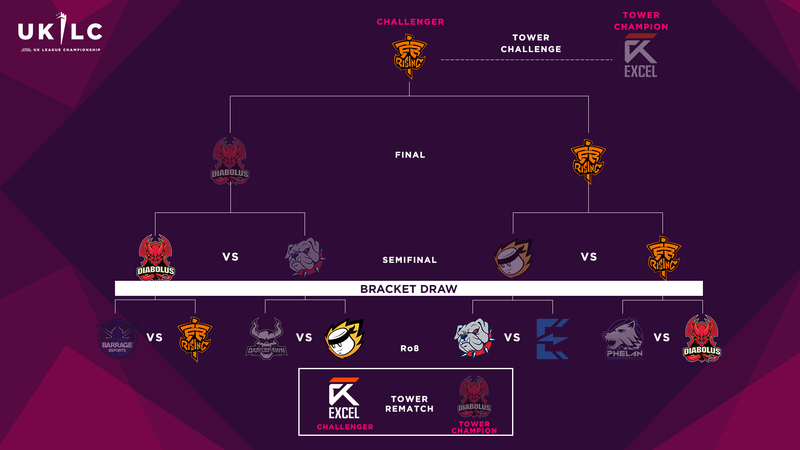 They hold a 3-1 lead over Excel UK so far this season, with Excel’s sole victory coming in the very first week of the UKLC. They even defeated Excel as recently Thursday, when they took the final tower from them in the final game of the last tower. 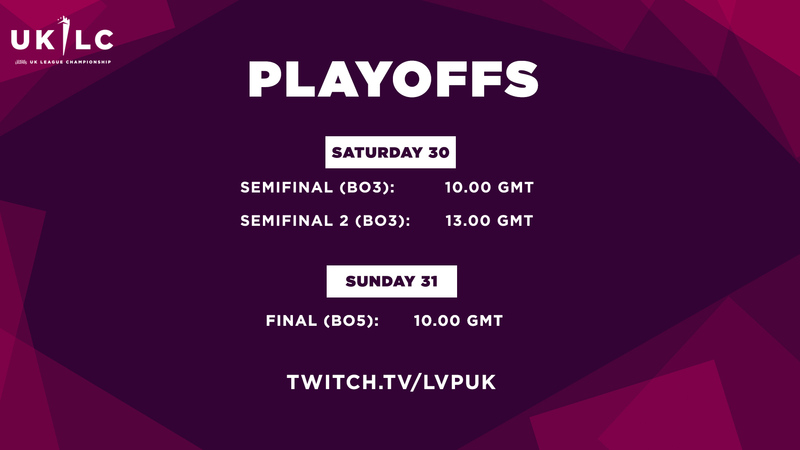 However, there’s always a feeling that games between these two British esports juggernauts can go either way, and with both on a hot streak of form, this will make for an absolute firecracker of a contest. Diabolus’s losses against Excel and Fnatic this week ensured that they have a completely even head-to-head record with every other team in the top 4, including a 1-1 record against MnM. 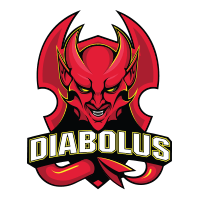 However, they had already locked in first place before Week 7, and with good reason—as the most consistent team in the UKLC, Diabolus have continually brought their A-game to the Rift, smashing lane through mechanical outplays, out-thinking their opponents with masterful macro movements, and decisively and aggressively committing to team fights. But MnM are no pushovers, and will be out to make their own run to EU Masters in this hotly-anticipated semifinal. 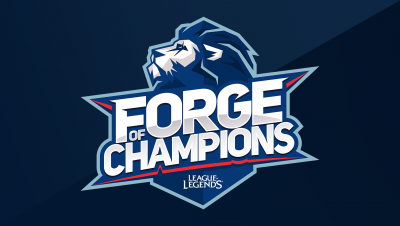 After Playoffs, Forge of Champions will take place. Teams from across the British Isles will compete in a pair of Open Tournaments in order to qualify for Forge. If they qualify, they’ll play against the UKLC teams in a giant cup format. UKLC teams which finish the season in 2nd-5th place will receive a bye past the first round, giving them a better shot at reaching the final. The winner of the final will go up against our first-placed team in the Grand Final for a chance to win the Forge of Champions trophy.